Have you ever had your life turned upside down? Cried tears of abandonment? Wondered if the promised land actually exist? 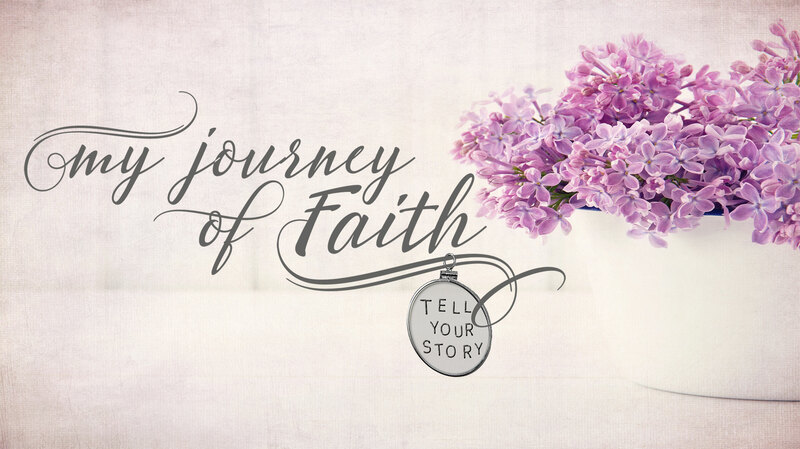 Guest, Juli Lubelczyk has…after losing the life of both her sons and asking the same type of questions that Job asked, she has learned that through it all God’s eternal perspective is enough!